Meet Lightyear, a Dutch company which is developing solar-powered electric car - the Lightyear One, reportedly capable to "drive for months without charging". 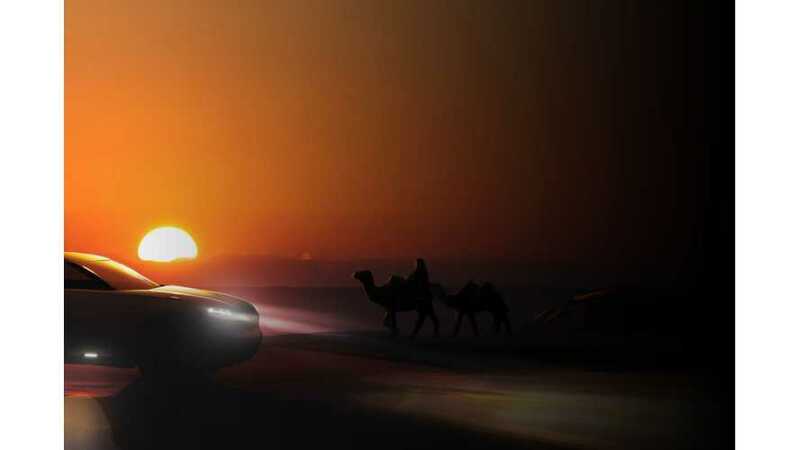 According to the announcement, it's not only the first solar powered family car to be available on the market, but also a four-wheel drive one. "Currently, all cars of the world combined drive one light year, every year. That is 9.500.000.000.000 km. Every year. Powered by fossil fuels. Our goal is to accelerate the adoption of electric cars so that by 2030, one light year will have been driven electric. To that, we are providing a scalable solution." Currently Lightyear has received five orders for the Lightyear One, which doesn't surprise us, as the price tag is €119,000 ($135,000) - one can learn more and of course place an order on the company's website here. However, there are no specs revealed as of yet. The target to start production is 200 orders by next year. Former TU Eindhoven students intend to develop and introduce the Lightyear One using just a fraction of capital that would normally be needed by an established carmaker. "Lightyear was started by former TU Eindhoven students who were art of the university's solar team, which won the Bridgestone World Solar Challenge in the Cruiser class in 2013 and is competing again this year. "We used all the student-time knowledge to develop a commercial solar car", Tesse Hartjes of Lightyear said to NOS. The parts for the car come from the Netherlands and abroad and assembly is set to be done at the Automotive Campus in Helmond." "While launching a new model of car usually cost car brands around 1 billion euros, the young designers plan to build the Lightyear One for a few million euros. "We have a big advantage on existing car brands because they are stuck on standard models and their image. We are completely free of it", Hartjes said. The company also has several interested investors.